Way too often in life we are looking elsewhere, more often than not, so far ahead, we actually don’t realise that the thing we are looking for is actually right under our noses. We spend a lot of time looking for happiness, but what does it look like? Are you imposing a fixed idea of what it looks like in your mind? 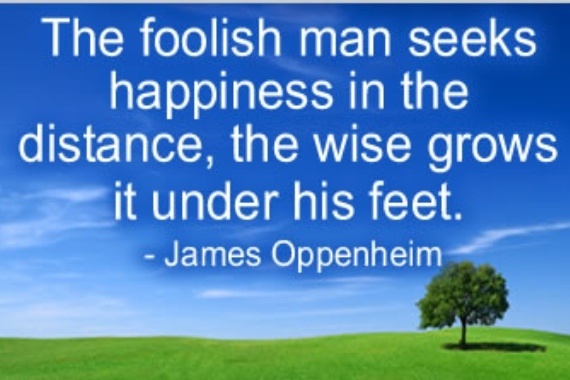 Is it possible that could mean you will miss ‘happiness’ if you were presented with it, because you don’t recognise it? Don’t forget to find value what you DO have, open your minds eye. More often than not, what you are looking for is closer to you than you think.